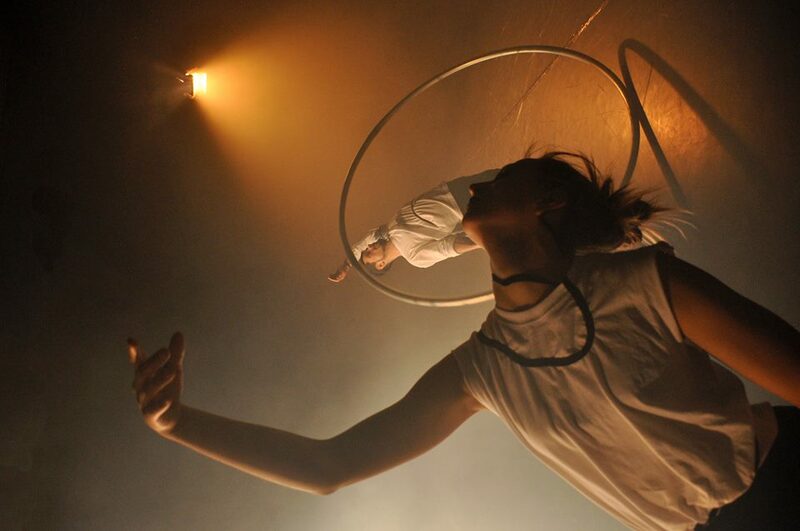 The festival “Re Rīga!” organizes a competition for young artists, whose performances have been made in the Baltic States and include elements or inspired by the contemporary circus. Viewers will have the opportunity to see three works, as without a joyful first place, the jury has also given two to the second. The show “FAUX PAS” by Latvian artists has taken the first place in the competition . It is a symbiosis of contemporary dance and circus, which blends fragile metaphors of the private and invisible side of the relationship between two people. Choreographer: Jana Jacuka, dancers: Laura Gorodko and Alexey Smolov. One of two second places is awarded to the show – “Midnight Case”, created by Lithuanian company ”Taigi Cirkas” and performed by circus artist Konstantin Kosovec, who says: “It is about a warm summer evening, a time when magic is around and everything is possible. The second place is awarded to the work of the Estonian / French artist Sylvain Pomme “Oulala” – a show saturated with applause, rejoicing and “oulala” moments. Everything starts from silly jokes and ends with breathtacking tricks.